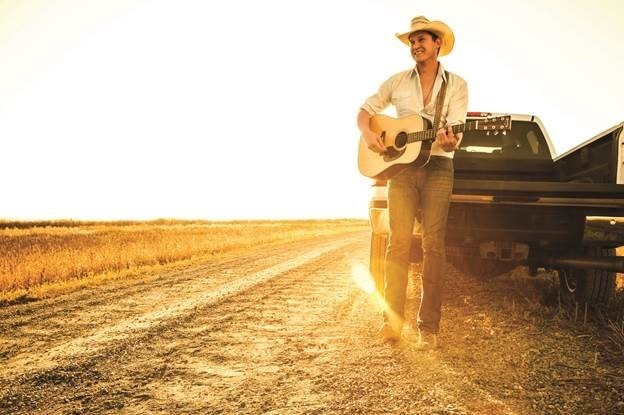 Capitol Records Nashville’s Jon Pardi releases “Heartache on the Dance Floor” and the new single is the most-added at country radio with 65 first-week stations. Pardi’s latest tune, the third from his No. 1-debuting sophomore album California Sunrise, follows his back-to-back smash singles, the Platinum-selling No. 1 “Head Over Boots” and his most recent three-week No. 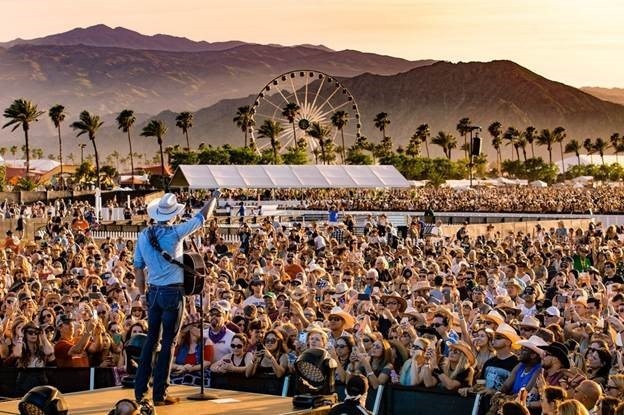 1 “Dirt On My Boots.” Written with Brice Long and producer Bart Butler, Pardi’s “Heartache on the Dance Floor” is poised to be the ACM New Male Vocalist of the Year’s next big hit. Pardi, who brought thousands to their feet this weekend to sing and stomp along to his roaring set on the Stagecoach Mane Stage, also joined his tour mate and the night’s headliner, Dierks Bentley, for a spirited rendition of George Strait’s “Fireman.” Pardi is currently on the What the Hell World Tour with Bentley with upcoming dates in Wichita, Kan.; Columbia, Md. and Cincinnati, Ohio. The young country star also joins Tim McGraw and Faith Hill’s Soul 2 Soul next weekend with shows in Tulsa, Okla.; Lincoln, Neb. and Oklahoma City, Okla. 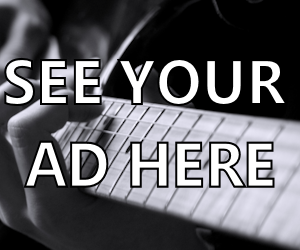 Fans can listen to “Heartache on the Dance Floor” HERE and find additional information, music and tour dates by visiting www.JonPardi.com.